16/5/2018: Showroom opening on 26th May. Please get in touch with our sales associates to register for priority viewing. Affinity At Serangoon, which is located at Serangoon North Avenue 1, sits on 296,913 square feet of land and comprises 1015 units. It is a 15- to 20-minute drive to the central business district and Orchard Road, and is connected to major expressways. It is also near schools such as Maris Stella High School, Rosyth Primary School and St Andrew’s Junior School. A CONSORTIUM led by Oxley Holdings acquired Affinity At Serangoon, a former HUDC estate in Serangoon North Avenue 1, for S$499 million in a collective sale. The four companies – Oxley Holdings, Lian Beng Group, KSH Holdings and Apricot – had in May teamed up to acquire Rio Casa, a former HUDC estate in Hougang, in a collective sale for S$575 million. 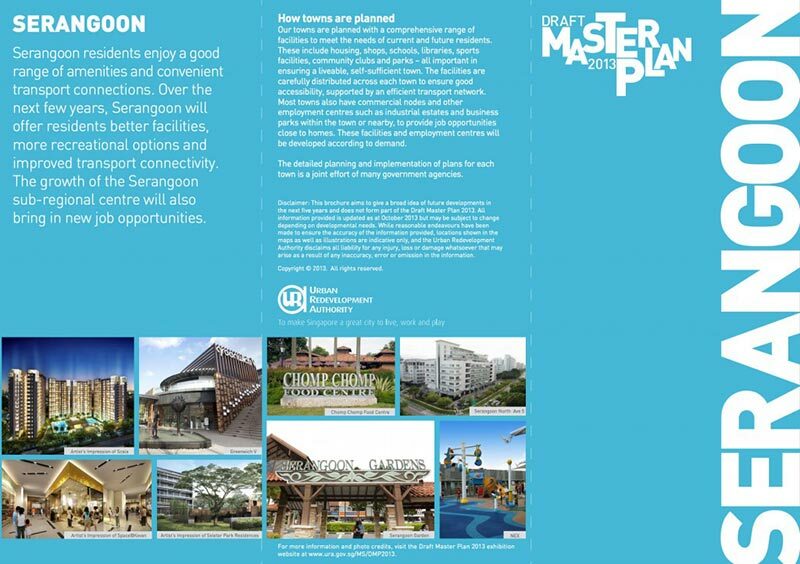 Affinity at Serangoon Location was higher sought after for its proximity to amenities and transport. Affinity at Serangoon Prices shown here are updated periodically, as we are selling units everyday, please register or call your sales representative to check on the latest units availability and prices. Affinity at Serangoon floor plans are also already made available. Disclaimer: No Claims or Damages can be made from using information on this page. Affinity at Serangoon Showflat will also have information on latest unit sold. The purchase price for Affinity At Serangoon condo works out to a land rate of close to S$835 per square foot per plot ratio (psf ppr), given the estimated differential premium of S$195 million payable to the state for a top-up to a fresh 99-year lease and for the intensification of the 296,913 sq ft site to a gross plot ratio of 2.8. Affinity at Serangoon Price is dependant most on land bid price, as it lays the foundation for the project. Given the standard construction costs, legal and marketing costs, and profit margin, the launch price is expected to be between 1600-1900psf. Please note that this is an estimated price, more information will be released soon for the official indicative Affinity at Serangoon price. 1015 units are expected to be built on the Affinity at Serangoon site. “The project will provide affordable condominium housing for the masses,” he added. Notably, Affinity At Serangoon is near Hundred Palms Residences, the 531-unit executive condominium along Yio Chu Kang Road which sold out within seven hours. Affinity at Serangoon Reviews are available across portals such as PropertyGuru, Straits Times, and covered extensively by major outlets and media. Potential home owners continue to see Serangoon as an attractive choice because of its central location and comprehensive range of amenities. Estate upgrading projects have improved the physical environment in areas such as Braddell Heights and Seletar Hills. More residential sites will be made available for development in Serangoon progressively, while the following projects will further enhance the living environment for residents. Prices in Serangoon area are expected to rise in accordance with demands and Affinity at Serangoon developer may make adjustments based on market sentiments. 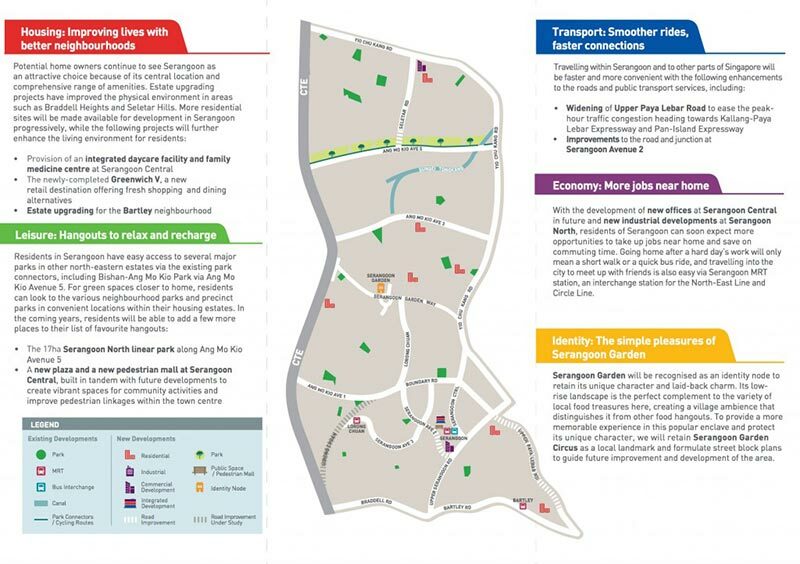 Residents in Affinity at Serangoon condo and Serangoon in general, have easy access to several major parks in other north-eastern estates via the existing park connectors, including Bishan-Ang Mo Kio Park via Ang Mo Kio Avenue 5. For green spaces closer to home, residents can look to the various neighbourhood parks and precinct parks in convenient locations within their housing estates. In the coming years, residents will be able to add a few more miles to their exercise paths. With the development of new offices at Serangoon Central in future and new industrial developments at Serangoon North, residents of Serangoon can soon expect more opportunities to take up jobs near home and save on commuting time. Going home after a hard day’s work will only mean a short walk or a quick bus ride, and travelling into the city to meet up with friends is also easy via Serangoon MRT station, an interchange station for the North-East Line and Circle Line. 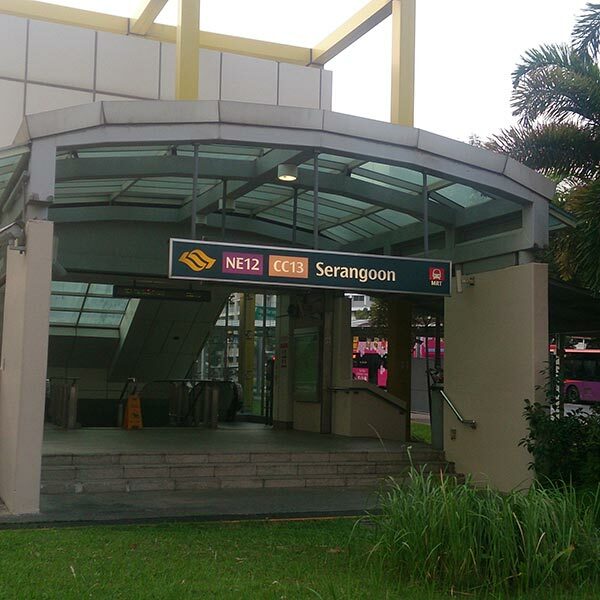 Affinity at Serangoon MRT station is named Serangoon North MRT Station. Serangoon North station will be built along Ang Mo Kio Avenue 3, serving commuters travelling to Bowen Secondary School, Al-Istiqamah Mosque and Serangoon Community Club. The next nearest MRT station to Affinity at Serangoon Condo is Tavistock, Tavistock Station will be constructed along Ang Mo Kio Avenue 3, near Ang Mo Kio Industrial Park 2, Chen Su Lan Methodist Children’s Home and Tavistock Avenue. Serangoon Garden will be recognised as an identity node to retain its unique character and laid-back charm. Its low- rise landscape is the perfect complement to the variety of local food treasures here, creating a village ambience that distinguishes it from other food hangouts. 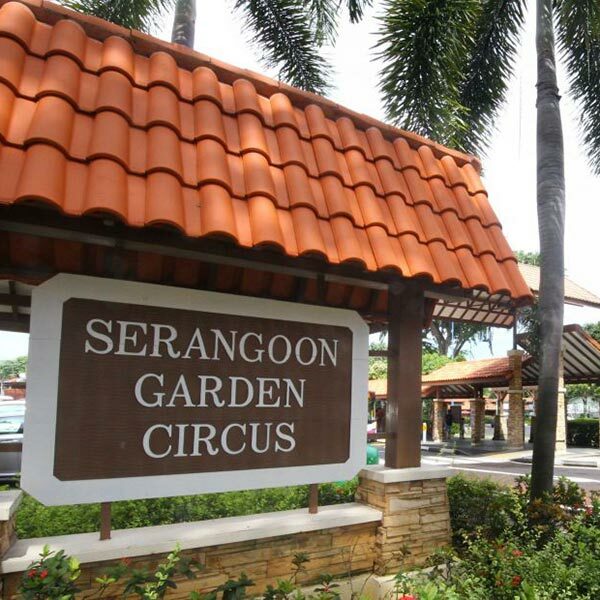 To provide a more memorable experience in this popular enclave and protect its unique character, we will retain Serangoon Garden Circus as a local landmark and formulate street block plans to guide future improvement and development of the area. Affinity at Serangoon condo will be part of the identity and neighborhood.